School Nature Clubs (Eco Clubs) are a great way to introduce students to the joys of nature and learning in the outdoors. Most of our team developed their enthusiasm for adventure and thrill through outdoor school programs. Trailblazers assists in setting up Eco Clubs in school and organizing various activities related to nature clubs. 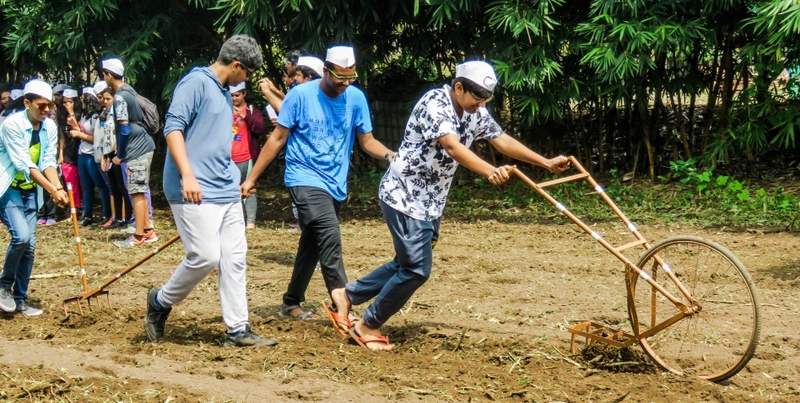 These include trails incorporating various aspects of curriculum, treks to the Sahyadris, visits to national parks and wildlife sanctuaries, visit to tribal villages. We also organize camps for project work related to Geography, Environmental Science. Request a custom State Board - Project Work and Nature Club exclusively designed for your school kids. State Board - Project Work and Nature Club are designed to help your team members learn something challenging from the outdoors. We hope to engage them in team activities and infuse positive attitude by helping them together live the uncertain, and accomplish the impossible. Our activities keep them excited & engaged, while they breathe fresh air, climb mountains, and explore and absorb from nature. 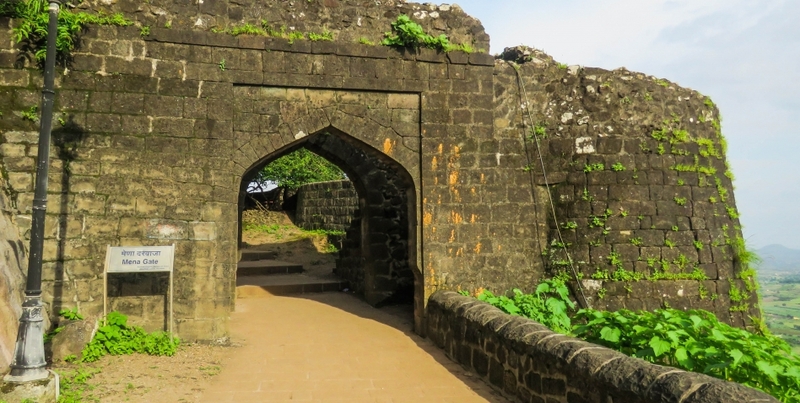 Travel back to the golden age of Maharashtra and visit the historic forts of Chhatrapati Shivaji Maharaj. Trek up to these iconic hill forts and energize your body and mind. 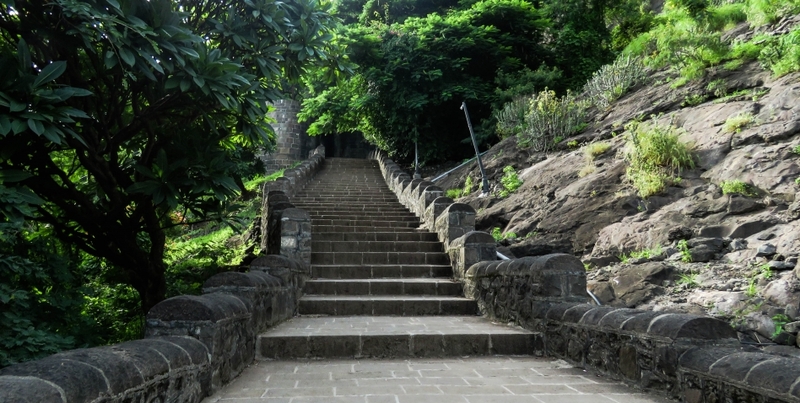 Observe the endemic flora and fauna of the Sahyadris during you ascend. 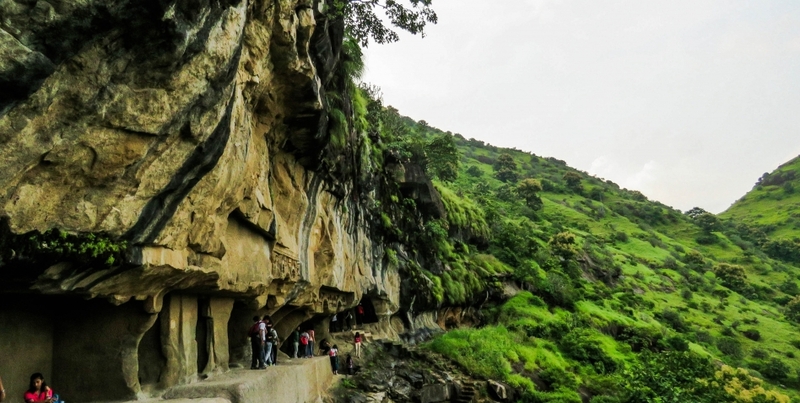 Visit the enchanting 4th century Buddhist caves and learn about Maharashtra’s rich culture and heritage. 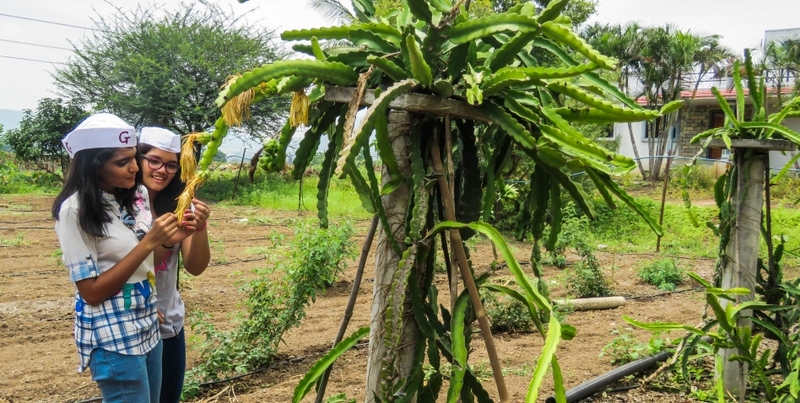 This itinerary also includes a visit to an organic farm where you can learn about the advantages of organic farming. 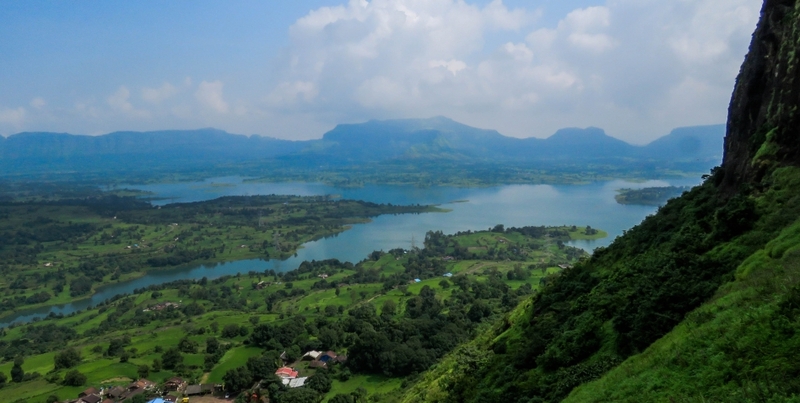 Join us for an exciting and educational trip to the interiors of Maharashtra. We design customised camps for leading schools from various educational boards. If you represent a school, please click your board that represents your school.